General Motors fell to No. 2 in the global auto sales race, even as 2012 was its best year for sales since 2007. 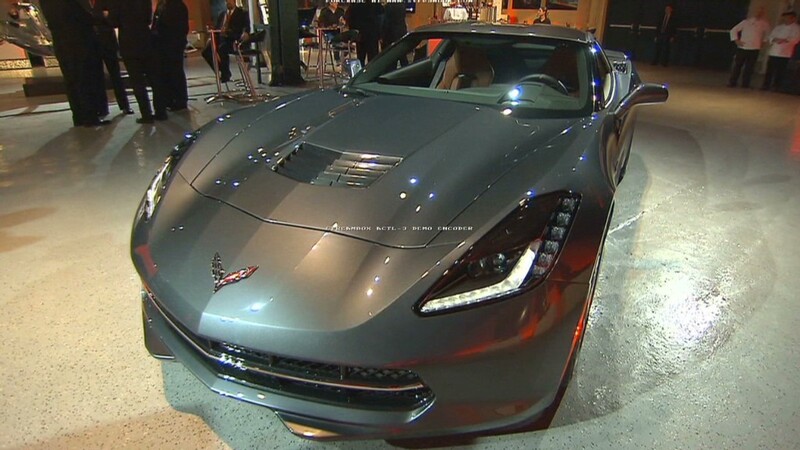 Monday, GM (GM) announced global sales of 9.29 million vehicles. 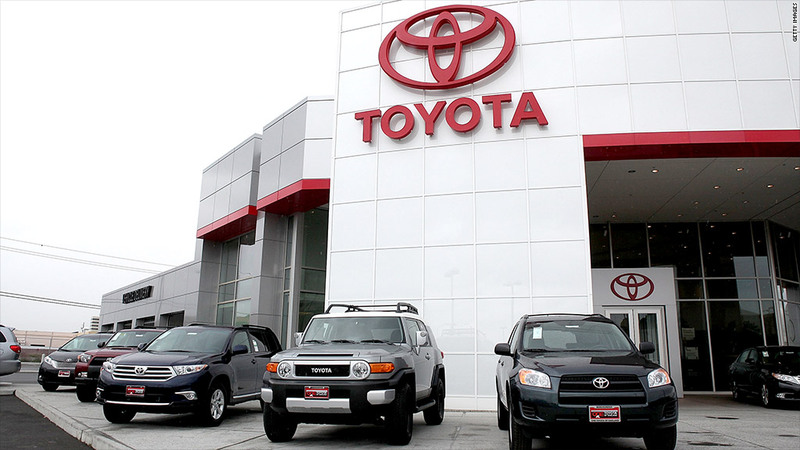 Toyota Motor (TM) hasn't announced a final sales figure for 2012, but in late December the company said it expects that global sales hit 9.7 million vehicles. Volkswagen Group (VLKAY), which includes the VW, Audi and Porsche brands, came in at No. 3 with 9.09 million vehicles, the first time the company has topped 9 million. Neither GM nor Toyota had a comment on the rankings. GM retains its lead in U.S. sales, a key market where Ford Motor (F) is No. 2 and Toyota No. 3. GM topped global sales for 77 years through 2007, when it finished just barely ahead of Toyota. Both automakers' sales suffered in 2008 as the bottom fell out of the U.S. economy, but high gas prices and a looming bankruptcy at GM ultimately nudged Toyota into the lead, where it stayed for the next two years. A federal bailout and growth in China helped GM's global sales to rebound much more quickly than many believed possible, especially as China, where GM is the No. 1 automaker, became the largest market for car sales. When the Japanese earthquake and tsunami disrupted Toyota's production and supply in 2011, GM recaptured the lead. Mike Wall, auto analyst for IHS Global Insight, said it's possible GM could come out on top in 2013. A territorial dispute between China and Japan could adversely affect Toyota, while, the recession in Europe could be a drag on Volkswagen's sales growth. Wall says GM is a much healthier company today at No. 2 than when it held the sales lead but posted huge financial losses in the previous decade.